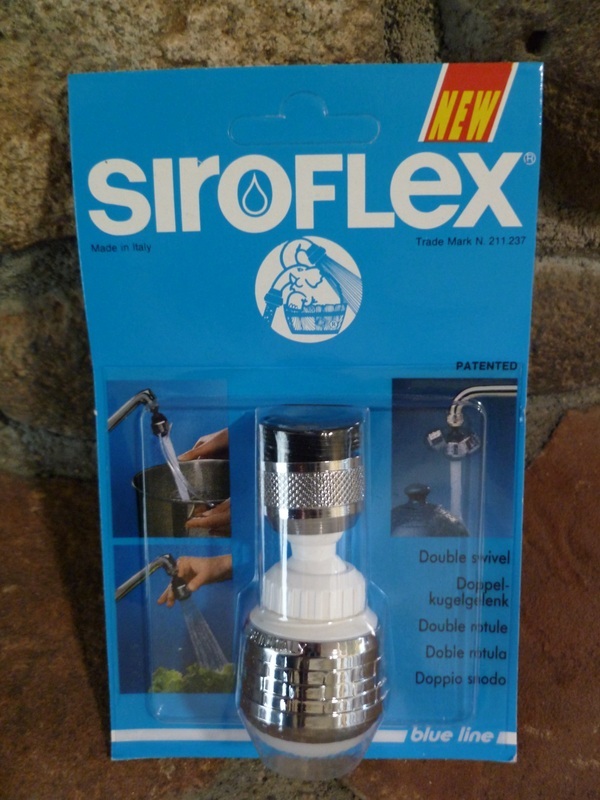 Siroflex New Style Deluxe Double Swivel Sprayer is a patented, double jointed sprayer that easily attaches to your kitchen, bathroom, laundry or RV faucet without any tools. 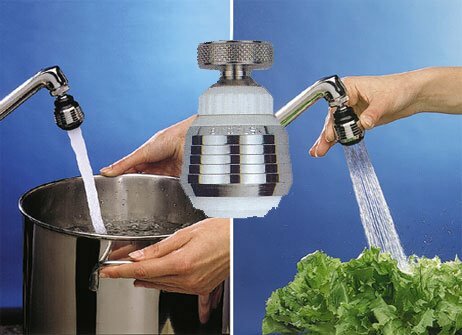 You can now reach all the corners of your sink, large or small. 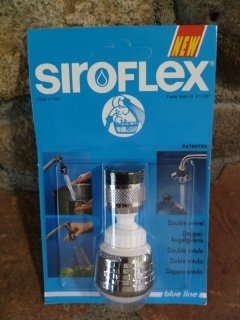 Siroflex products are made in Italy and designed to last. 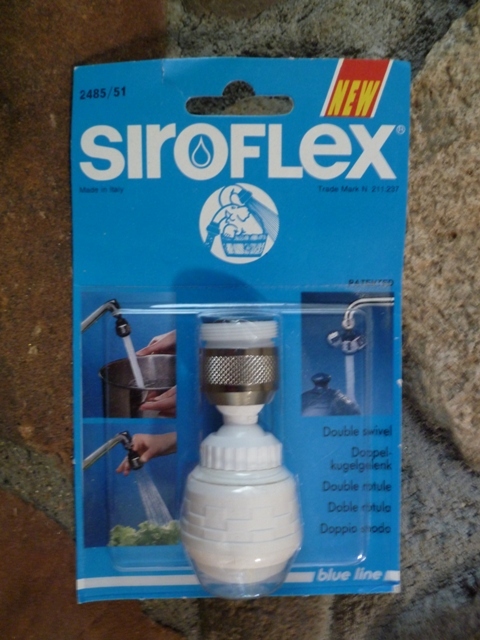 Don't confuse the Siroflex Swivel with the single ball imitations you see in stores. The Siroflex New Style Deluxe Double Swivel Sprayer has a brass top, 2 ball joints, an anti-splash disk and comes in your choice of color in All White, Chrome/White or Black/Chrome. Sprayers fit outside (55/64-27) threaded faucets. 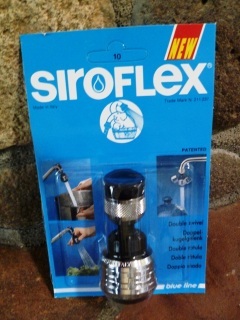 Each sprayer comes with an adapter to fit inside (15/16-24) threaded faucets. Available in our most popular selling colors - Chrome/White - Black/Chrome - or All White. More colors available on our main website, Neatitems.com. 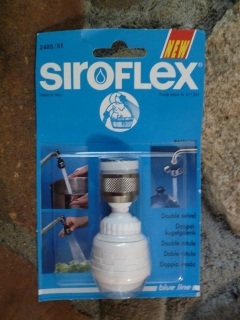 Find more Siroflex products on our main site - Neatitems.com - Siroflex retailers for over 30 years and counting!